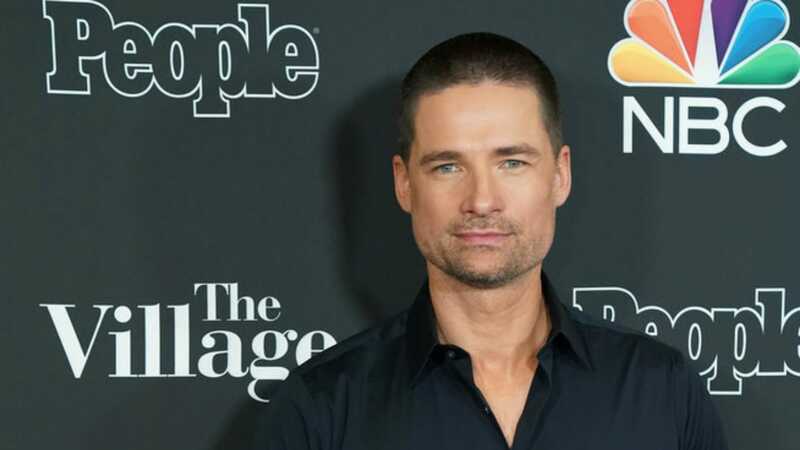 NBC is debuting a new drama in The Village and leading the way is veteran actor Warren Christie, who stars as Nick Porter. The new series follows a group of people who all live in the same Brooklyn, New York apartment building and end up forging a very special bond. Sarah is a nurse and single mom navigating the emotional volatility of her creative teenage daughter; Gabe is a young law student trapped between obligations to his grandfather and to his career; Ava is thrown into crisis when she’s arrested by ICE in front of her young son; Nick returns from war and discovers everything he left behind; Ron and Patricia work to keep the Village family intact. The Village viewers may recognize Warren Christie from his numerous roles in television and film. He is best known for the role of Ben Anderson in Apollo 18 from 2011. He also appeared in 24 episodes of Alphas on Syfy and had smaller parts in Arrow, Castle and Chicago Fire. Warren Christie played the role of Jimmy in the TV movie Cocaine Grandmother alongside Catherine Zeta-Jones in 2017. Cocaine Grandmother is the story of the Colombian drug lord, Griselda Blanco, who is credited with the murder of at least 200 people. Christie hails from Belfast in Northern Ireland and was born Hans Warren Christie. He has been married to actress Sonya Salomaa since 2007. For the next three weeks, The Village will be airing during the timeslot normally reserved for New Amsterdam on NBC. As Monsters & Critics reported earlier, the NBC hit medical drama is on a short hiatus but their season isn’t over yet. While New Amsterdam is on break, The Village is definitely worth checking out. Warren Christie and the rest of The Village cast have been given good reviews as far as acting however the series as a whole has been getting a mixed reaction and has been compared to the tear-jerking ability of shows like This Is Us. The Village airs on Tuesdays at 10/9c on NBC.